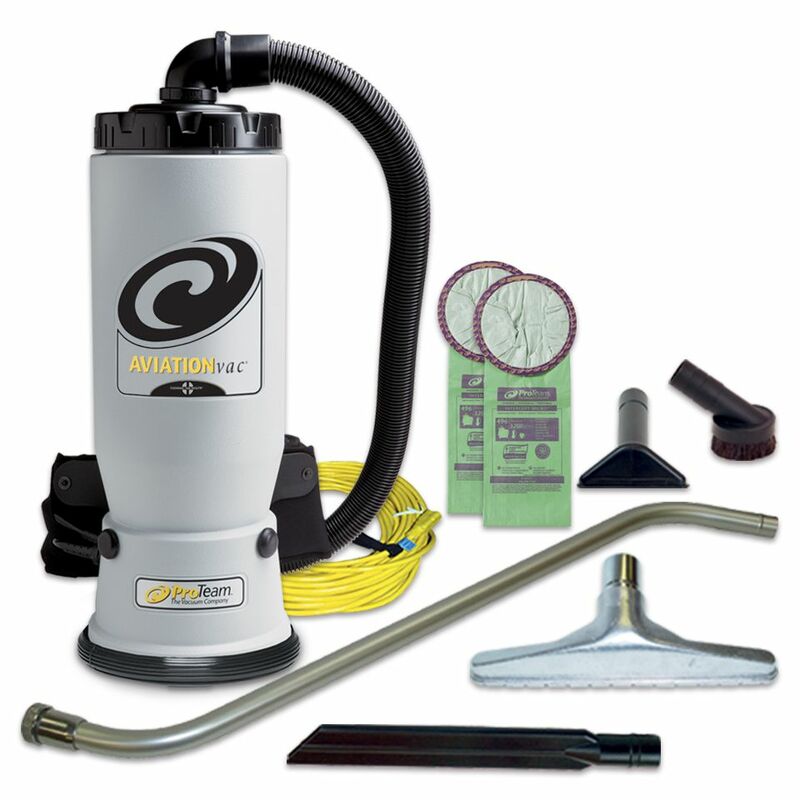 Designed exclusively for the transportation industry, the AviationVac utilizes the same 400 Hz power system used on transport vehicles without the need for bulky adaptors. The lightweight wand and ergonomic backplate provides a highly efficient tool for cleaning up in a hurry. 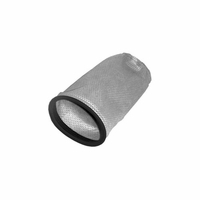 Includes: 1 1/2" or 1 1/4" static dissipating vacuum hose - depending on kit purchased, 50' extension cord, and two Intercept Micro® Filters.